At the moment the bane of my life is the admin! 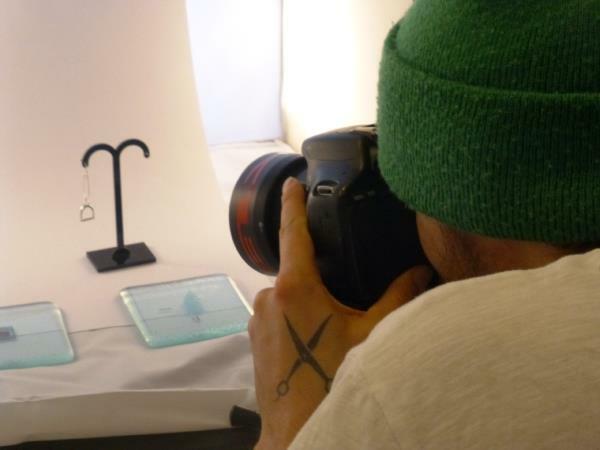 Especially at this time of the year I want to be making rather than updating my website! However needs must so while my son was here I asked him to take a few photos (hoping they are better than my iPhone snaps!). I also wanted to mention 2 great galleries in Arnside - Gallery H and Pier Lane Gallery. They are both very different but equally worth a visit - especially with Christmas approaching! Yes they both stock my work but also so many different gift ideas - handmade is the way to go this Christmas! 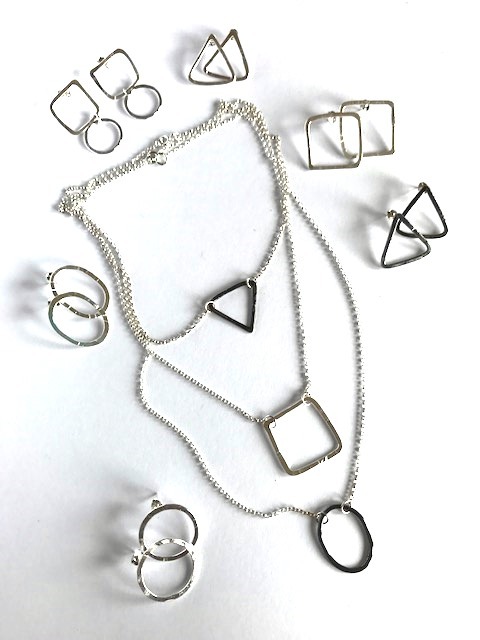 My new simple geometric collection is now available to purchase at the Royal Exchange Theatre Shop in Manchester or directly through me. 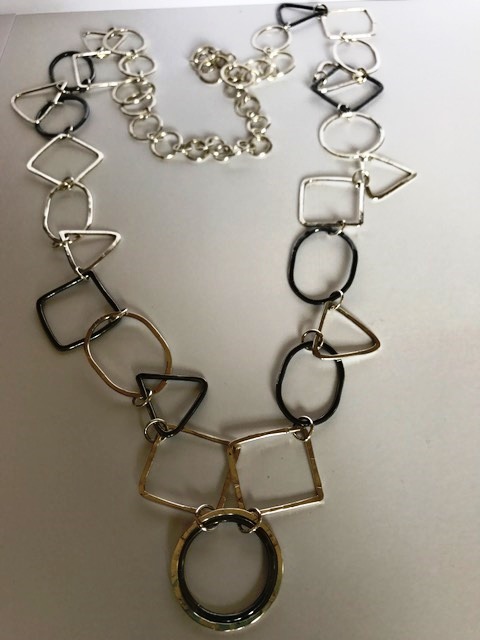 All pieces can be mixed and matched - I especially like mis-matching the earrings! Rings are slightly adjustable but please let me know your usual size. Popcorn Vintage - that lovely boutique behind the Grenette in Samoens, has had a new delivery of my pieces. If you are in Samoens please pop in to Popcorn and see all the lovely and unusual items they have in stock! If you are in or near Manchester, then please call in at the Royal Exchange Shop. They have just taken a new selection of my jewellery - including a few Valentine themed items! They also have some beautiful and unusual items which make wonderful gifts! 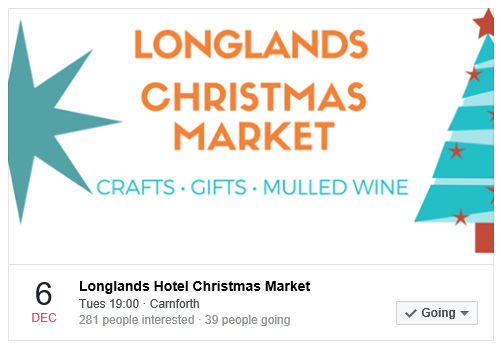 If you came last year you will know what a great selection of stalls there was at the Christmas Market. This years the waiting list is even longer! Come and support her makers and buy local this Christmas!